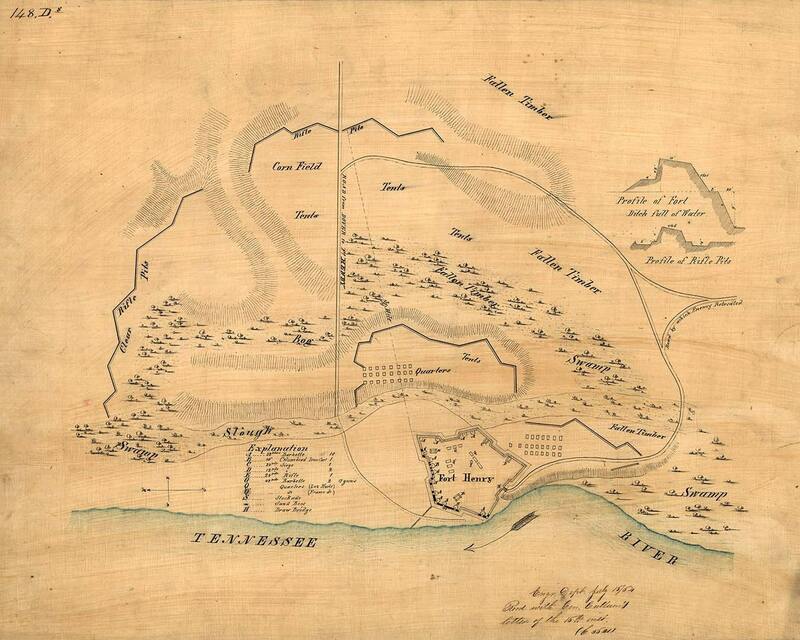 Nice old map of Fort Henry, Tennessee in 1862. Print size is 16" x 20". This is a reproduction print.